Marketing and Communications go hand in hand. JAMA helps people by sharing marketing insights and best practices to help marketers become more efficient marketers. ToastMasters helps people become better speakers and communicators. You could think of this as personal marketing skills. In 2011 I started my journey with ToastMasters when I started my first business, Key Theory. I was already comfortable speaking in public from my experience performing on stage as a musician but realized my new role as an entrepreneur required me to have more refined speaking skills to effectively present and communicate sales, marketing and ideas to perspective clients. In my first stint of ToastMasters I went to meetings for over a year and completed the first manual in the ToastMaster’s program. I immediately noticed a difference in how people responded to my messages and started getting compliments for my presentation delivery. After the birth of my first son, I took a hiatus for a couple years while adjusting to becoming a father. During this time I still was able to practice the skills I had learned but I realized I was not working on continually improving. After getting settled with my second son I realized time was passing by and in 2015 I decided to start back up. “If not now, when?” I am currently the Public Relations Officer of my club Top O’ Rock ToastMasters. My goal is to refine my skills to become a professional speaker. If you are in marketing, you must develop good communication and leadership skills in order to compete. Whether you’re leading an agency or marketing department or your doing a podcast or video show, the better your skills, the more you can achieve. 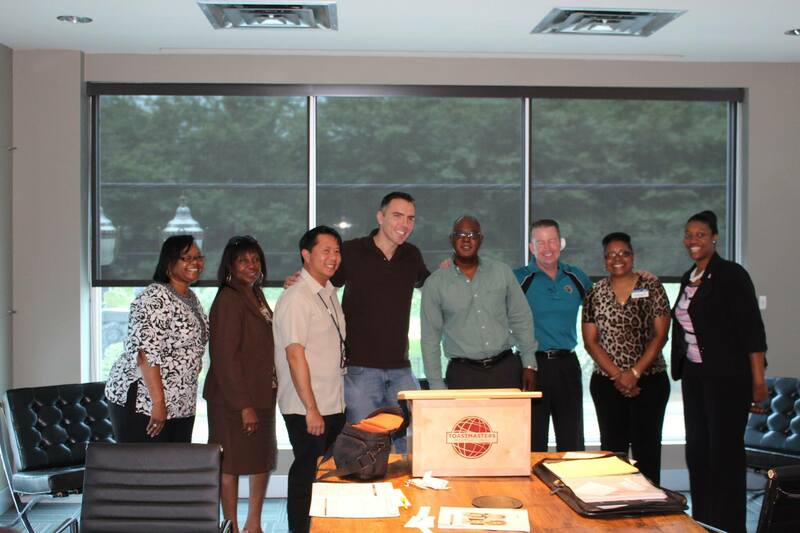 The best way to get started with ToastMasters is to visit a group. It’s free to visit a group and you can learn more about how it works and begin developing your communication skills. So you want to join JAMA?